Signed and numbered Limited Edition. Edition of 1000. 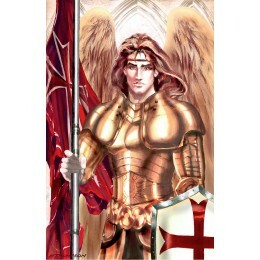 Angel series includes: Ascension, Invictus, Vox Fini, Raphael, Uriel and Sariel. 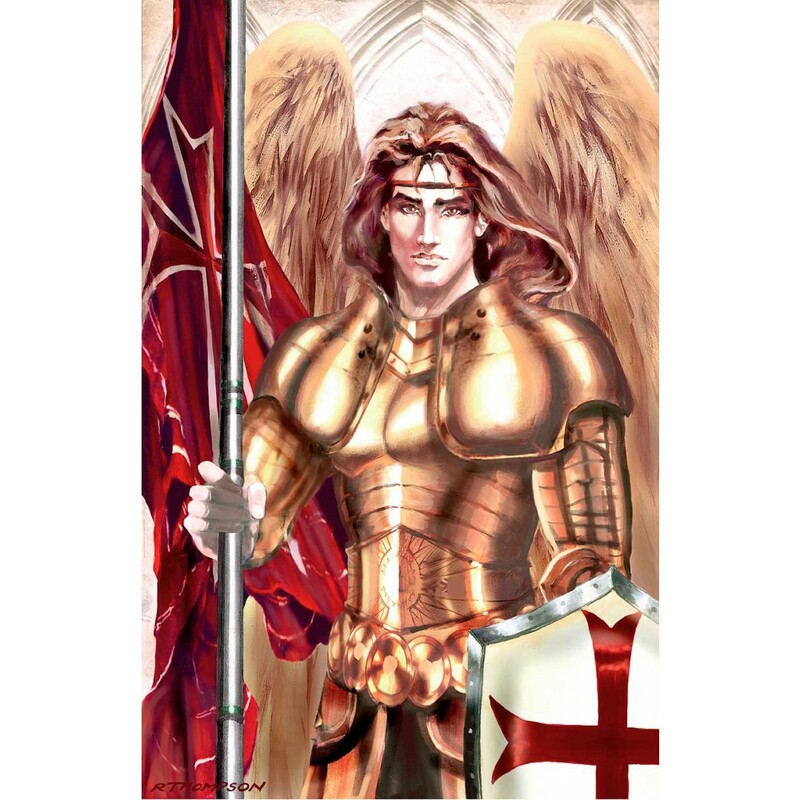 Sariel was one of the 7 Great Archangels and a former Watcher. The Watchers were angels whose task was to guide and oversee the advancement of humans into divine beings.